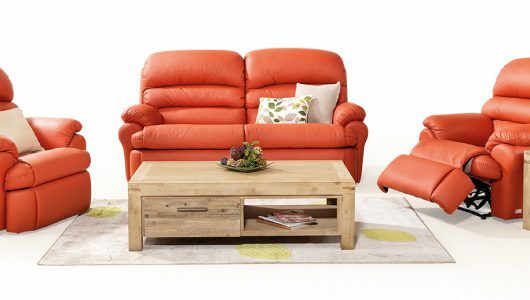 Australian Made Terri Suite available in Quality Leather or your choice of fabric, and comes with easy to use handles and a variety of configurations. Electric Lifts are also available. If you like this suite then for more information ring or visit a store near you.